View books by this author STURGIS, W.B. 8vo., First Edition thus, with frontispiece, 2 plates of flies and numerous illustrations and diagrams in the text, title lightly spotted; green cloth, gilt back, green top, case a little shaken else a very good, bright, clean copy. First published as a limited edition in New York in 1936. 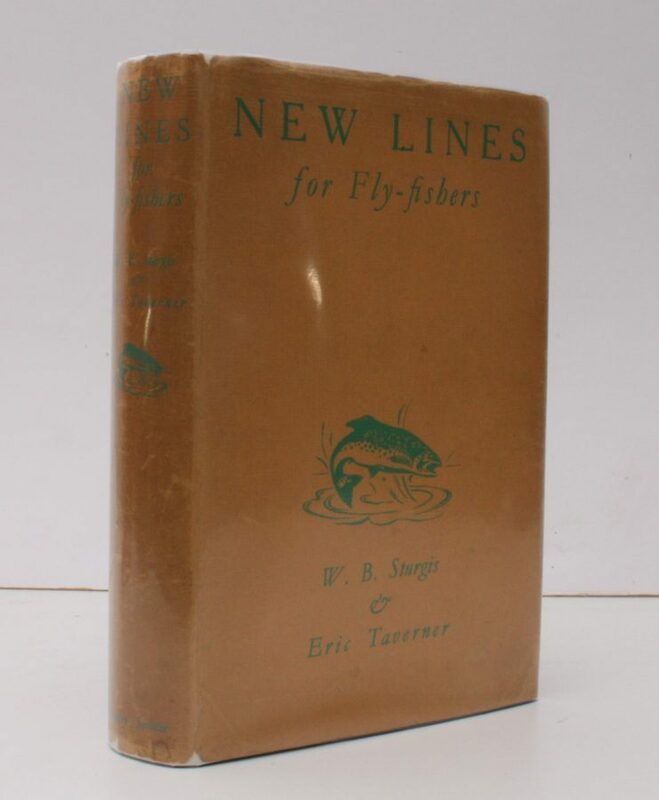 Many of Taverner's notes explain the difference between American and British angling practices. Hampton, p.267.